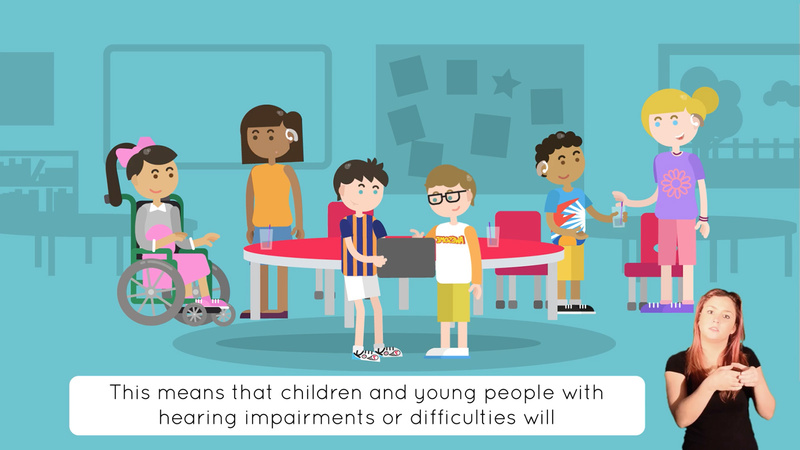 A big challenge for young people who may have Special Educational Needs, or Disabilities, or sensory specific needs, is to know what services are available to them locally. 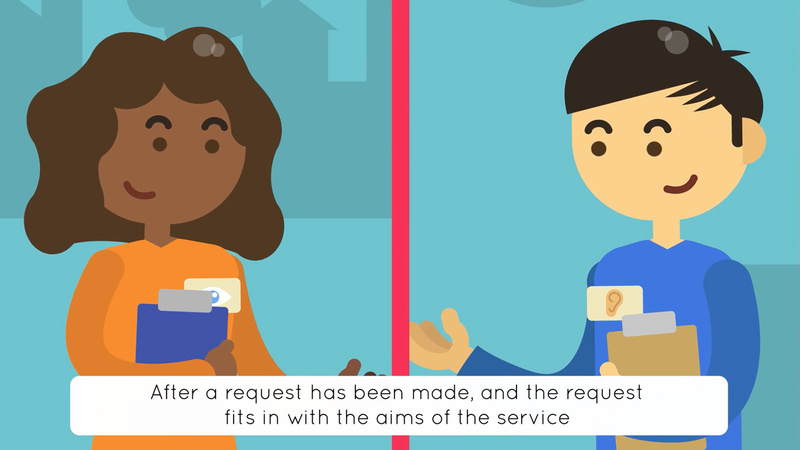 We were proud to be able to help in some small way by working with Twin Vision to create an app full of useful resources and information to point young people in the right direction. 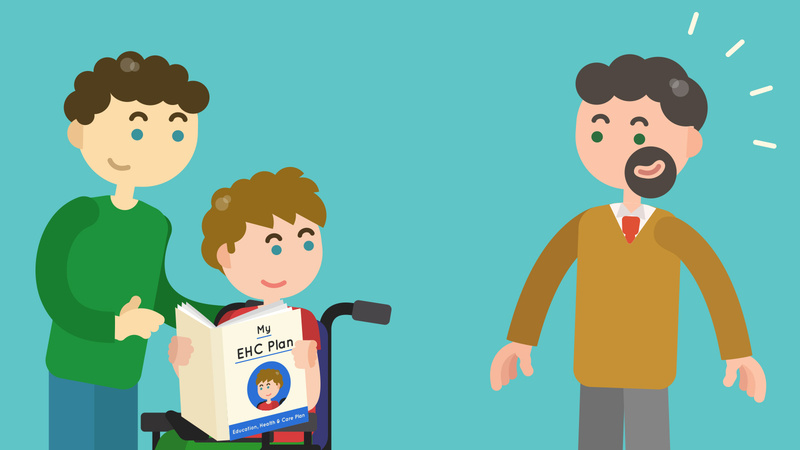 The easiest way to understand how important an app like this could be to these young people, is to watch the below video which shows the process we went through to make it as accessible and useful as possible. And how much they contributed too!